The case of two Hamilton paramedics accused of failing to respond properly to the pleas of a dying teenager has been put over to early October. A lawyer appeared this morning in a Hamilton court on behalf of Chris Marchant and Steve Snively, who are charged with failing to provide the necessaries of life in the death of Yosif Al-Hasnawi. Al-Hasnawi was shot while trying to help an older man who was accosted outside his Hamilton mosque by two other men in December 2017. Witnesses alleged that the responding paramedics accused Al-Hasnawi of exaggerating the extent of his injuries, and that they took too long to treat him and take him to hospital. 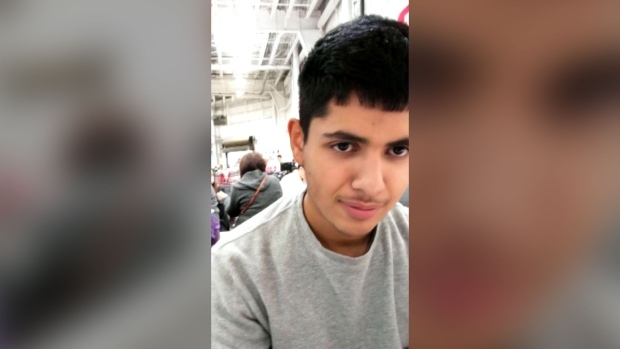 Police have described Al-Hasnawi as a brave young man who was trying to do the right thing. Hamilton police charged one man with second-degree murder and another with accessory after the fact in relation to the shooting.